Welcome to another fast and furious Friday installment of LauraLovesFitness! As I anxiously await the end of what has felt like a marathon week at the office, I thought it was the perfect time to offer an idea for those days when you just don’t feel like you have enough time for a good workout at the gym. 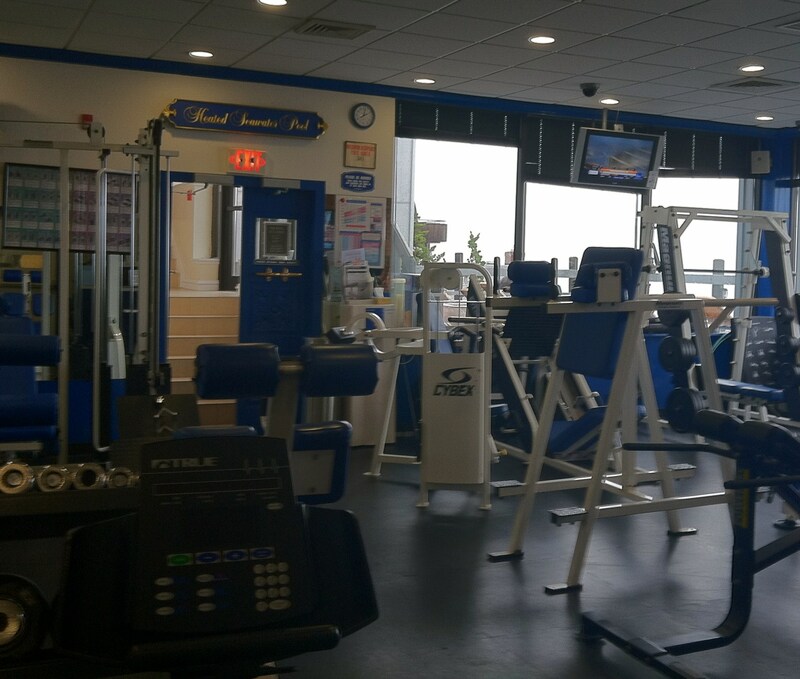 As a member of New York Sports Club, I have access to something I really love called the “XPress Line.” It is a separate area on the gym floor consisting of eight machines that work all your major muscle groups. (NYSC claims you can do it in 22 minutes, but I contest that depends on how many sets you do of each machine.) Even if you don’t belong to NYSC, these are eight machines that you can search out in your gym and create your own express workout wherever you go. For my “quick” workout, I will do 30 minutes of cardio on the elliptical either before or after making my way through the eight machines listed above. To keep my general fitness in check, I aim for three sets of 10-12 reps on each machine. (Beginners should aim for one set of 12-20 reps on each machine.) After the machines, I’ll find a spot on the floor to do crunches and planks to get my core burning. I wrap up the program with static stretches and using the foam roller for self-myofascial release. (A future blog topic.) So, in about an hour, I get the heart rate up, break a good sweat and feel really good about getting all my muscle groups moving. If you are new to the gym, I can’t stress how important it is to asking a trainer or other gym staff member about the proper way to use the machines. If you’re the shy type, then bring a friend along who can show you a thing or two on the gym floor. You don’t want to risk getting injured and sitting on the sidelines. It’s much more fun to experiment with all the ways you can have fun, be fit and feel fabulous! Posted on September 2, 2011, in Fitness, Health and tagged Cardio, Full Body Workout, Laura DeAngelis, NYSC, Personal Fitness, Quick Workout, Resistance Training. Bookmark the permalink. Leave a comment.